Our Kit chairs provide the ideal combination of ergonomic design and affordability. They’re practical, durable and available with mesh backrests, which are ideal for the South African climate. 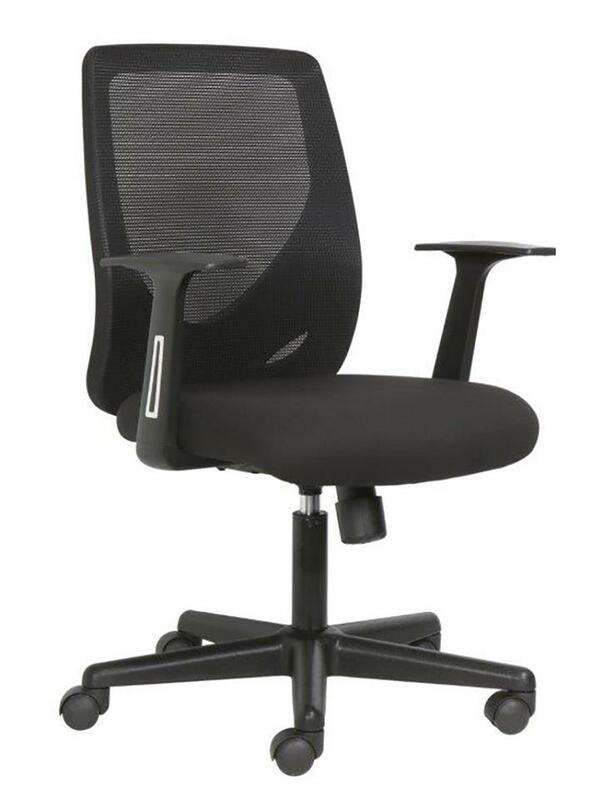 Our ergonomic Kit office chairs swivel and tilt to provide proper support for the spine and muscles as users move. They also feature easy height adjustment and a high-quality, five-star castor base, for smooth, quiet gliding and swivelling. 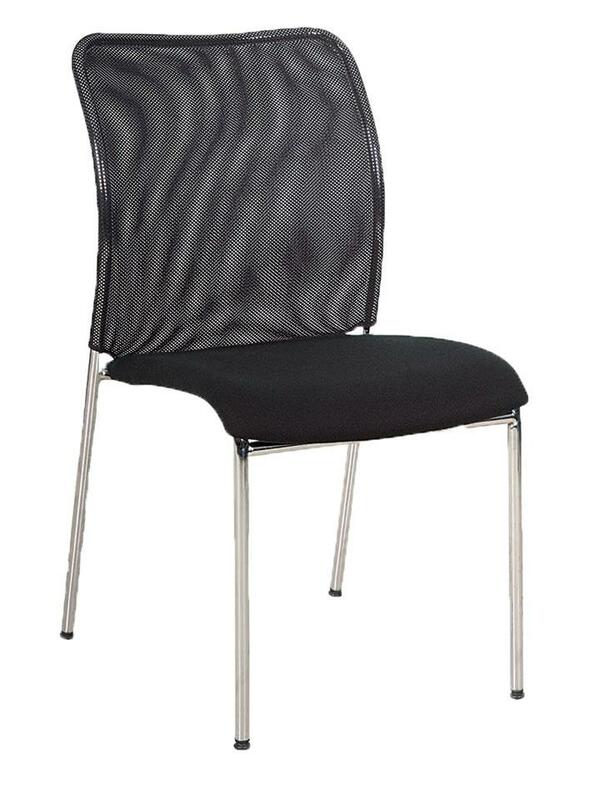 These chairs are ideal for use across the full range of work environments. We also offer simple, sturdy but stylish fixed (non-swivel, non-adjustable) kit chairs, with or without fixed armrests and with breathable, mesh backrests. 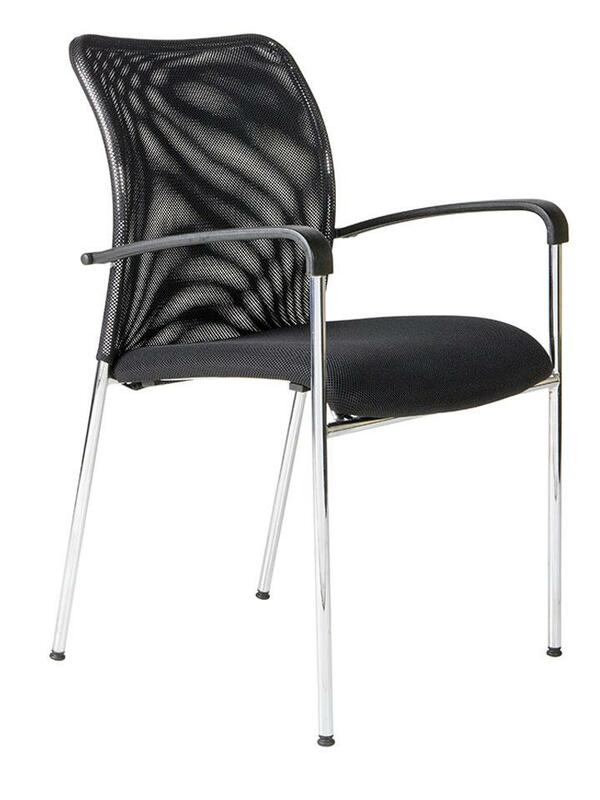 These are ideal for meeting, conference and reception rooms, and as side chairs in offices and labs. All our office chairs are manufactured to exacting standards. Our office chairs come with a five-year guarantee. We provide reliable, friendly after-sales support and a repairs service. 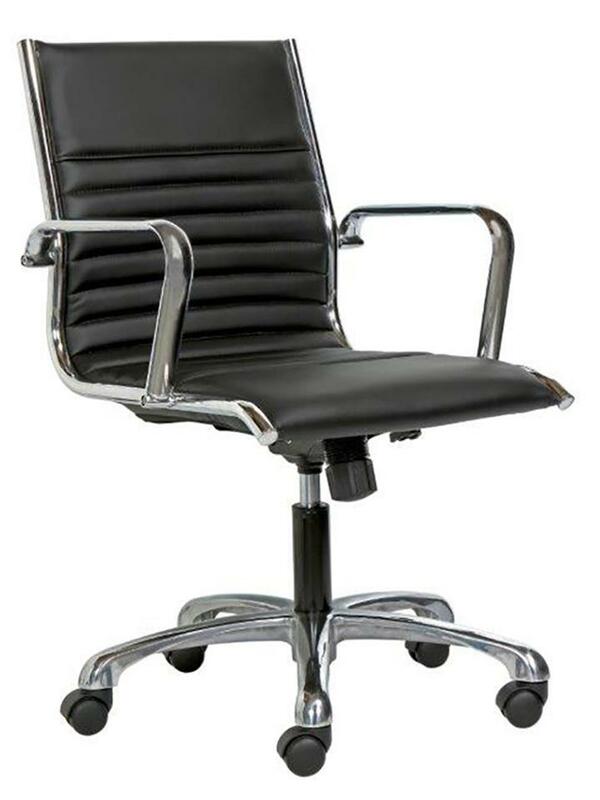 We have over 15 years of experience and supply our chairs to leading South African corporates.